It is increasingly interesting to find out that the number of those who are willing to tussle for the seat of President Muhammadu Buhari come 2019 have hit 40, Naija News learnt. According to the timetable and schedule of activities released by the Independent National Electoral Commission (INEC) earlier this year, the Presidential and National Assembly elections are expected to hold on February 16, 2019. 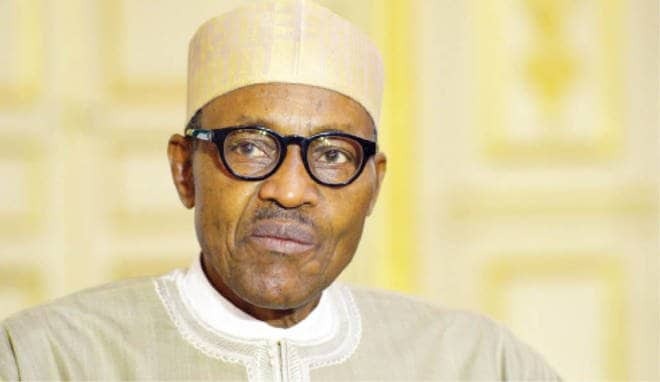 Already, President Buhari of the All Progressives Congress (APC) who upstaged the Peoples Democratic Party-led government in 2015 has indicated his intention to seek a second term. 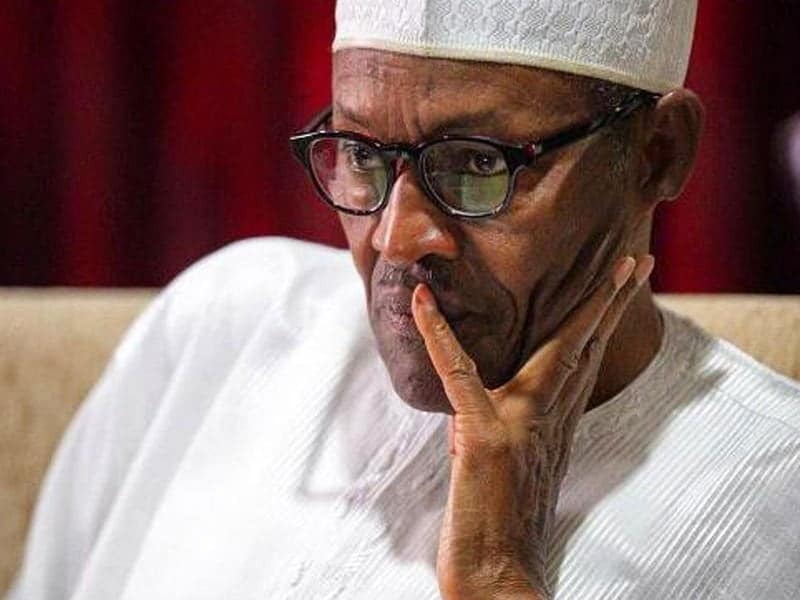 Buhari had made his declaration after a prolonged silence on April 9 during the National Executive Committee (NEC) meeting of the APC. The President reportedly said that having made wide consultations and conscious of the need to consolidate on his achievements in office, he had decided to stand for re-election, adding that he had been under tremendous pressure to make the declaration and felt it was courteous to first inform the NEC before going to town with it. The national chairman of the APC, Adams Oshiomhole, was recently reported to have endorsed the second term bid of President Buhari, saying as incumbent he had the right of first refusal of the party’s presidential ticket, but checks by Daily Trust on Sunday indicate that two others have also indicated interest in the APC’s presidential ticket in 2019. Dr. SKC Ogbonnia, a United States-based Nigerian is one of them. On April 30, 2018 was reported to have been hosted by the Nigerian Union Diaspora, NUD, during which he declared his intention to vie for the Presidency of Nigeria on the platform of the APC. Also, 35-year-old Adamu Garba, the Chief Executive Officer of IPI Solutions Nigeria Limited, a cloud computing company headquartered in Lagos had in April reportedly announced his interest to contest the presidential ticket of the APC. Meanwhile it is believed that the Presidential ticket of the APC would be picked by the Buhari. Though Nigeria currently has 68 registered political parties, more applications by political associations pending before INEC, the number is likely to increase, an indication that more presidential aspirants may emerge ahead of the 2019 elections. Among the presidential aspirants are eight from the main opposition PDP while the rest are drawn from other registered political parties. Prominent among those seeking presidential tickets on the platform of the PDP are a former vice president, Atiku Abubakar, who formally declared his intention recently in Yola, the Adamawa State capital. However, Atiku is going to engage in the tussle with other PDP presidential aspirants like: former Governor Sule Lamido of Jigawa State, former Governor Ahmed Makarfi of Kaduna State, Governor Ibrahim Dankwambo of Gombe State, former Governor Donald Duke of Cross River State, former Governor Ibrahim Shekarau of Kano State. Also seeking the PDP presidential ticket for 2019 is Kabiru Tanimu Turaki, a former minister of Special Duties during president Goodluck Jonathan as well as Funmilayo Adesanya-Davies, a female Professor of Language and Communication Arts at the Rivers State University of Education. Adesanya-Davies officially joined politics as an ardent member of the ACCORD Party in Kwara State where she remained for years, until she moved to the PDP. 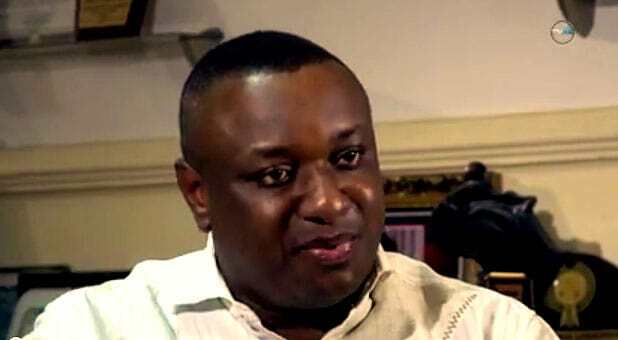 Other presidential aspirants outside the two major political parties include Professor Remi Sonaiya, a 2015 presidential candidate of the KOWA Party, who hopes to take another shot at the presidential election on the platform of the same party and Fela Durotoye, a consulting expert, leadership coach and public speaker and Tunde Fasua of Abundant Nigeria Renewal Party (ANRP).